Dr Limya Mustafa graduated from University Of Khartoum, Sudan with a Bachelor of Medicine and Surgery Degree. 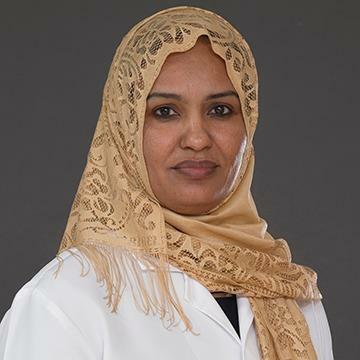 She has gained significant experience working as a General Practitioner in Sudan and UAE. She has a special interest in Chronic Disease Management, and helping people understand and manage their medical conditions. Dr. Limya can speak fluent Arabic and English.